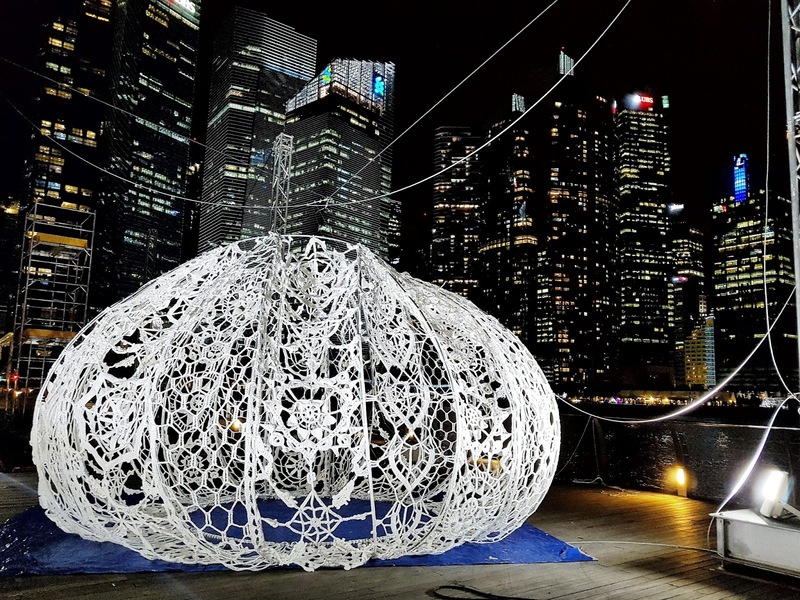 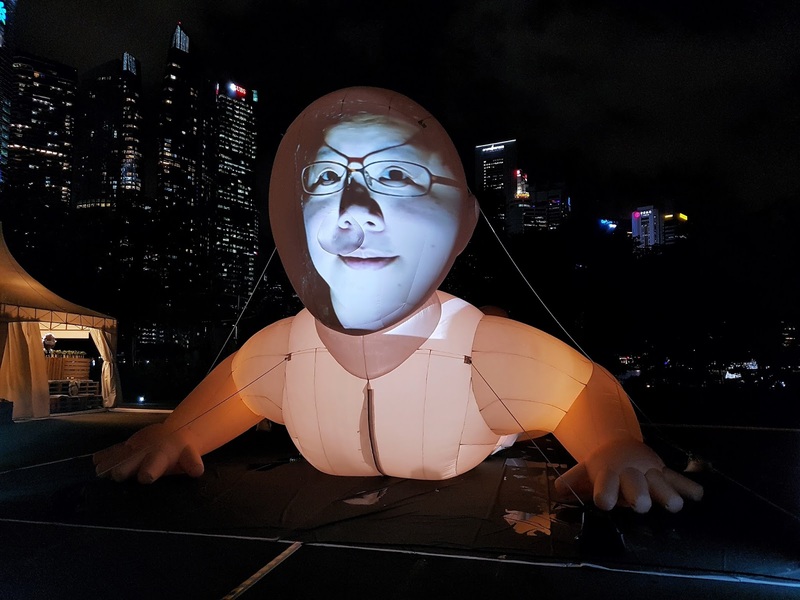 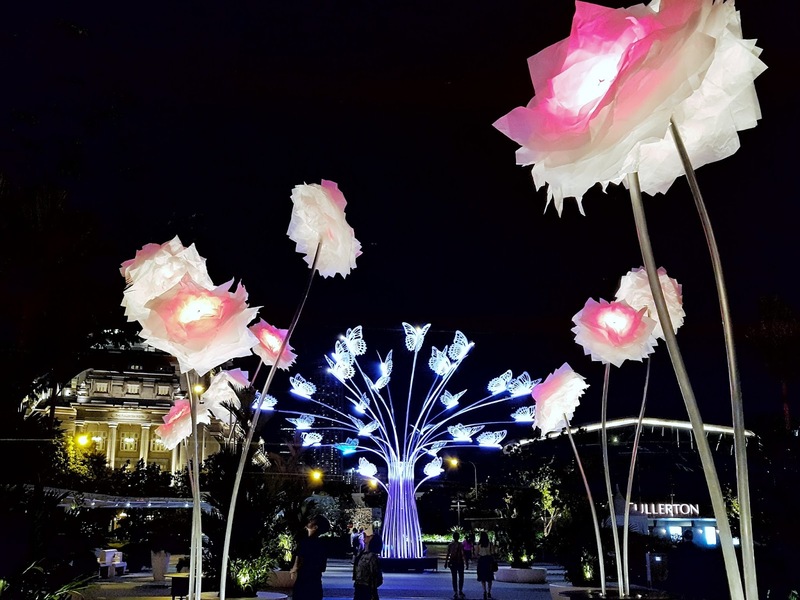 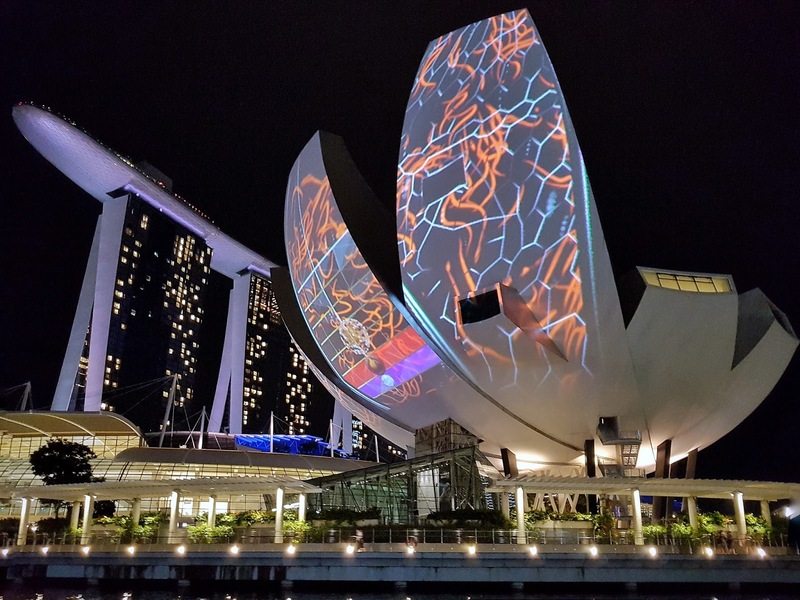 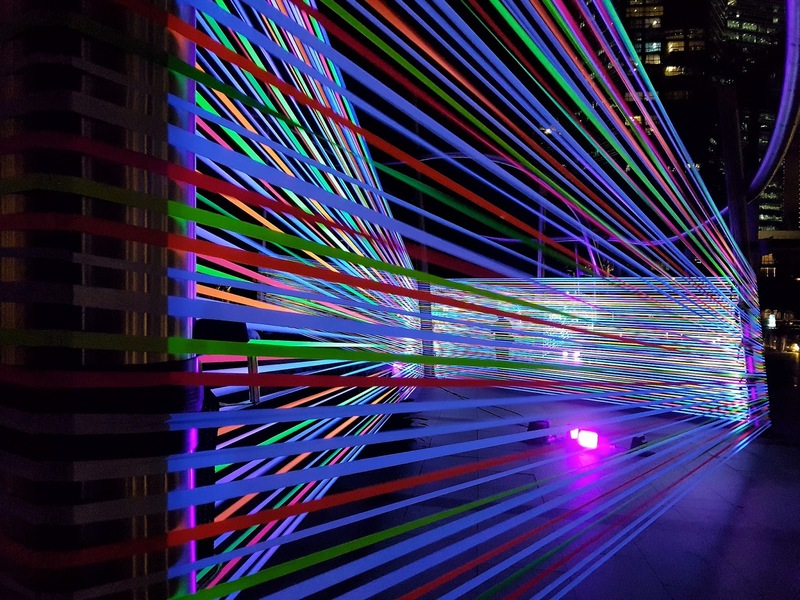 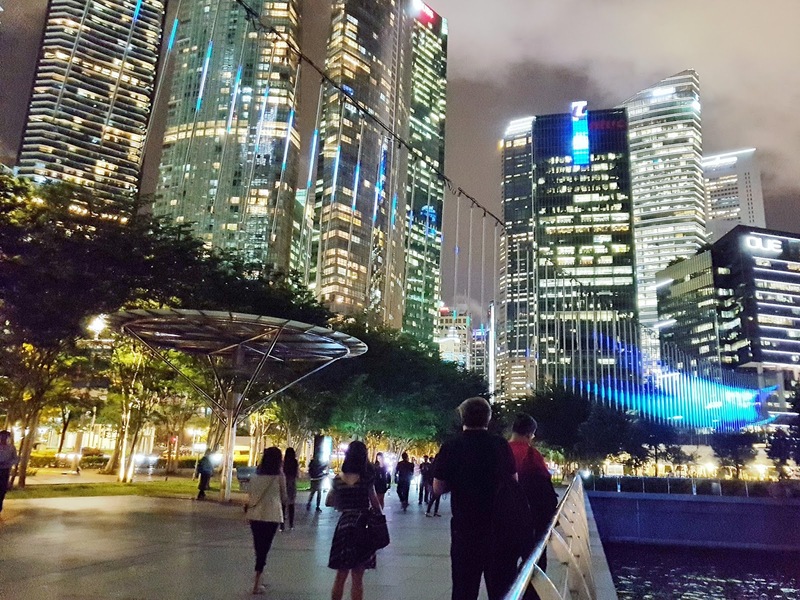 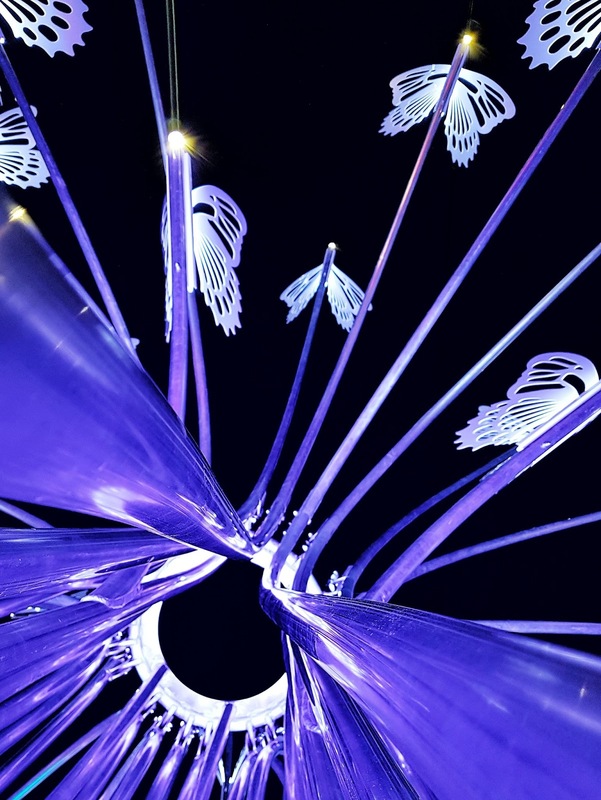 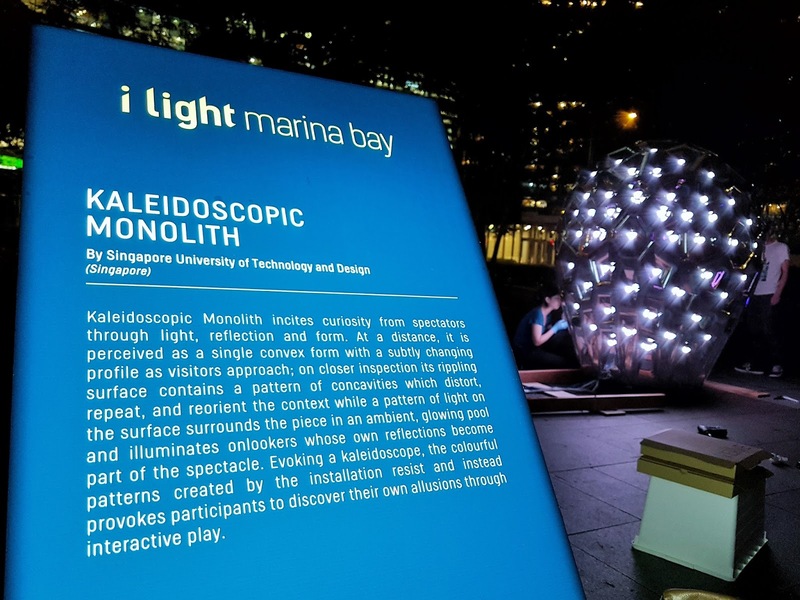 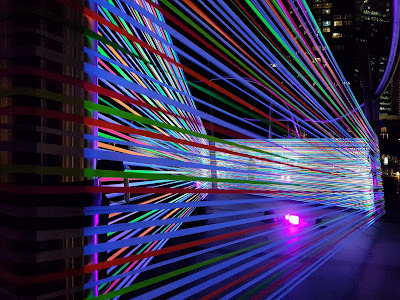 It's all happening between 03 - 26 Mar along Marina Bay Waterfront area where you will find art installations lighted from 7pm - 11pm everyday, with extension to 12 midnight for Fridays and Saturdays. 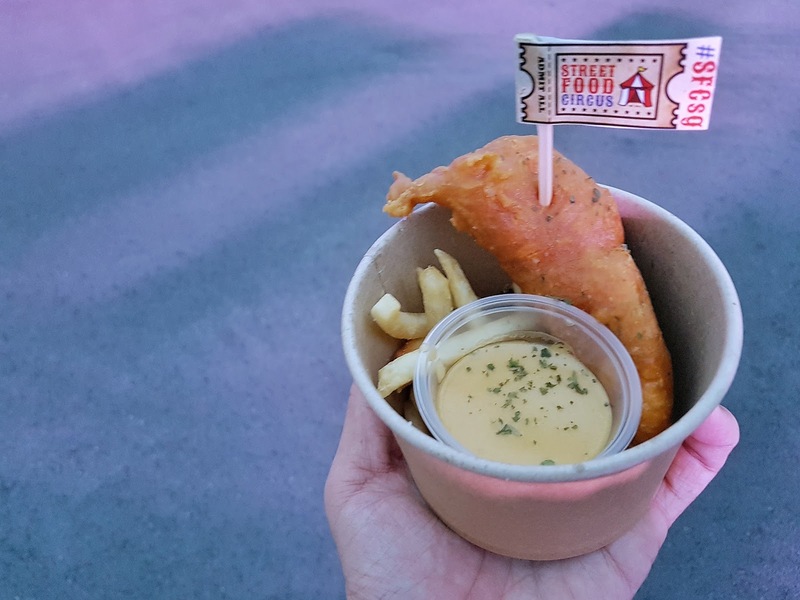 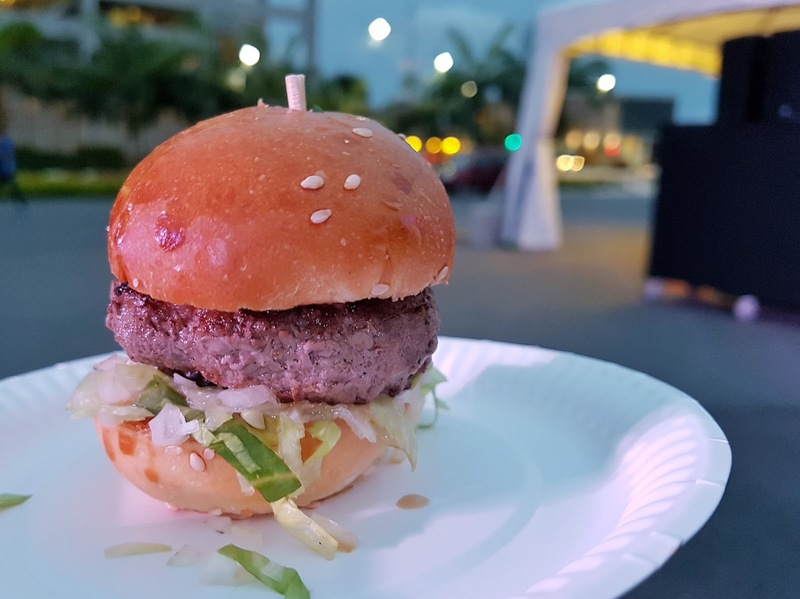 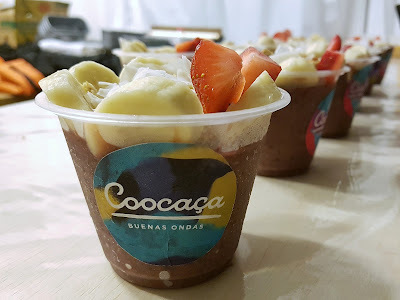 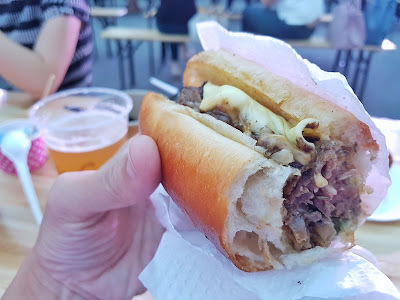 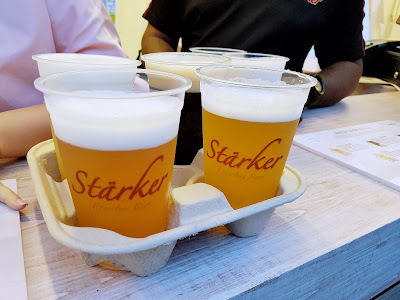 I would suggest popping by GastroBeats (at Bayfront Event Space, beside Marina Bay Sands) first, for a range of gastronomical delight, before going for a leisurely stroll towards OUE Tower over at Collyer Quay side. 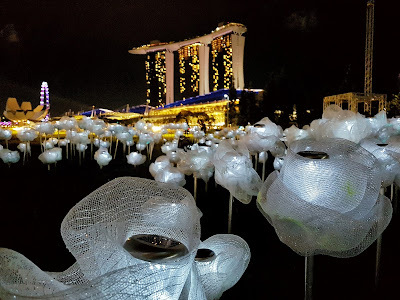 And you would have covered a good portion of the lighted installations. 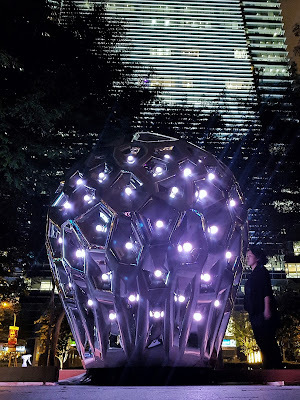 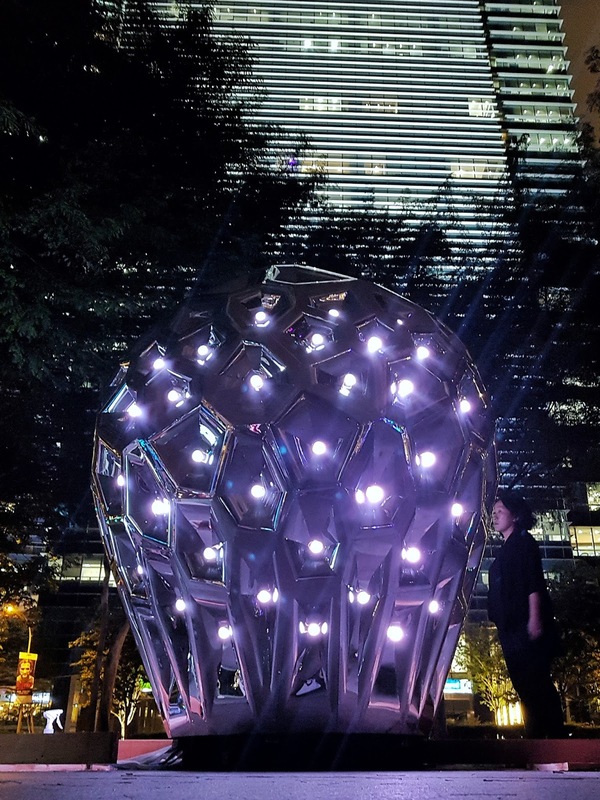 Hopefully the weather holds up in the evenings, because you will be busy taking beautiful photos of all the art installations you can find along the route I mentioned earlier! 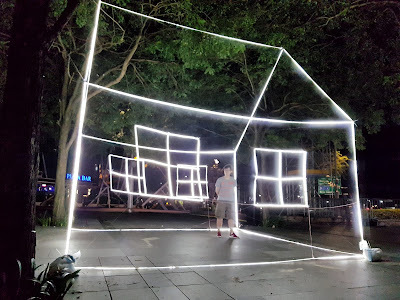 All the photos in this post were only taken with my Samsung S7 Edge! Imagine the wonderful images a proper camera would capture! Well, just a walk may sound a little boring for the little ones. But if you are going to visit with the family, perhaps you would like to bring them to Art-Zoo prior to the walk? 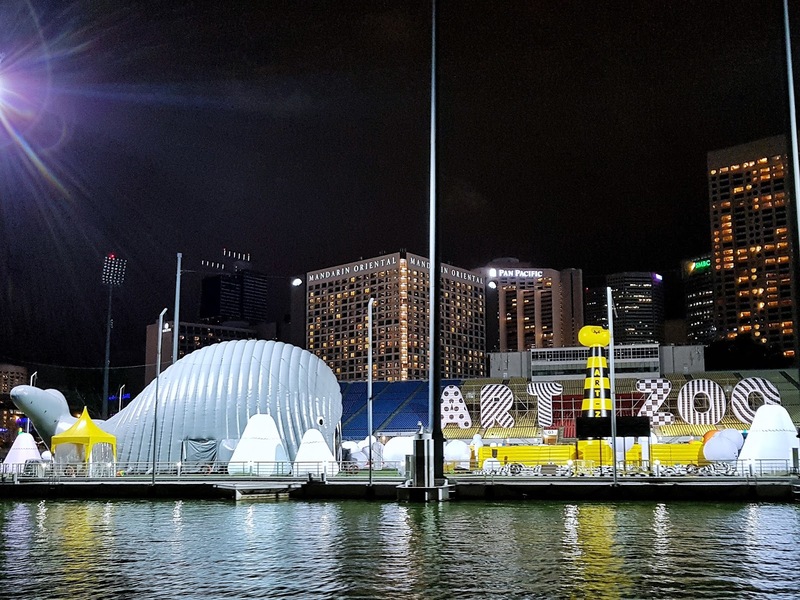 It is basically a ticketed play area for the young ones, or young at heart over at the floating platform. Just think of it as a huge bouncing castle type of playground. 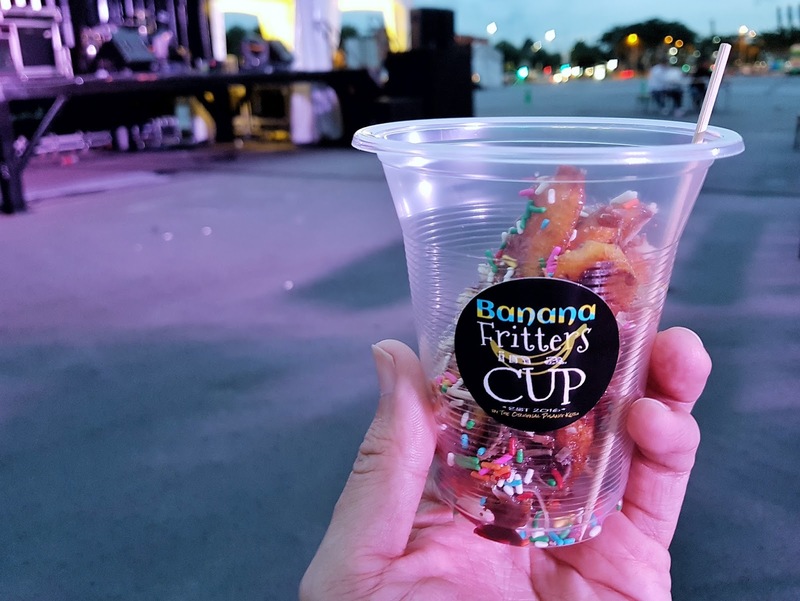 Oh ya, Uncle Ringo will also be operating at Bayfront Event Space! 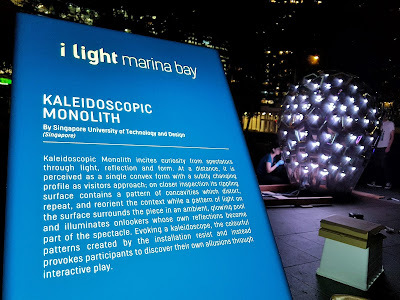 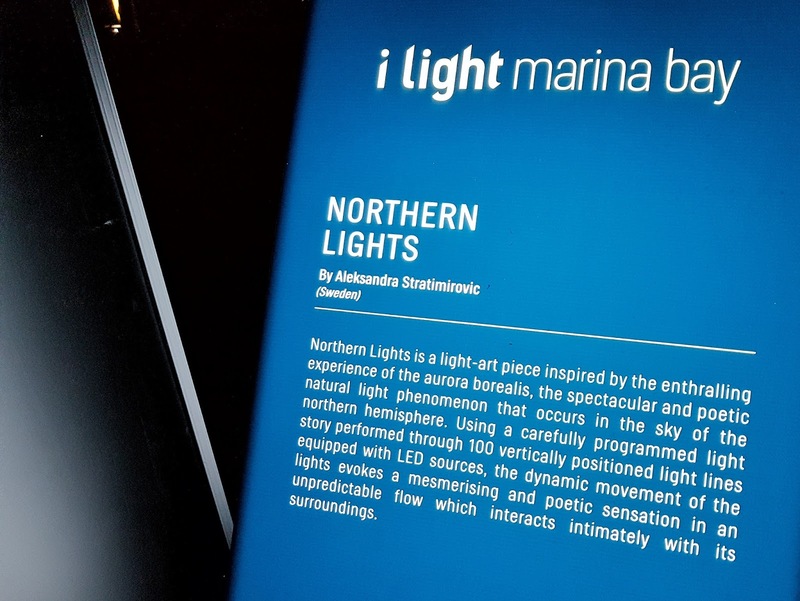 Find out more details about i Light Marina Bay here. 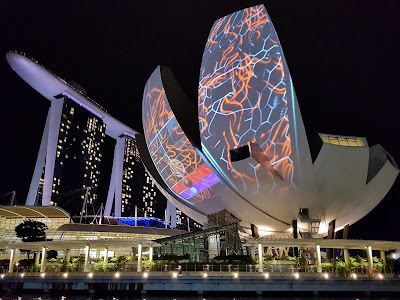 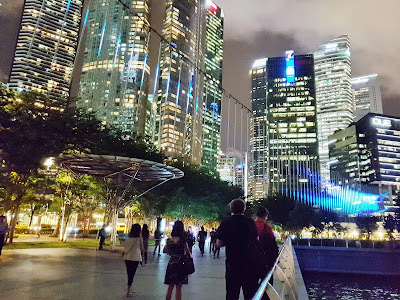 I guarantee you will like Marina Bay for sure, or at least during this period! 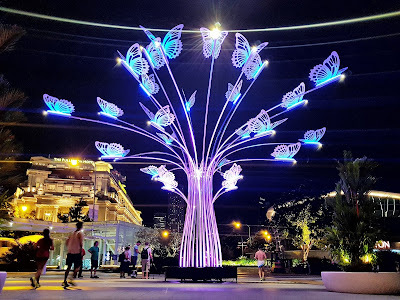 Thanks for the tour Urban Redevelopment Authority!